The Spirit has one the most interesting poster campiagns of this year, and they apparently plan on keeping it interesting. The latest gambit is is a parternership with nine art schools for the creation of nine student-designed campaigns, which will, I assume, include posters. 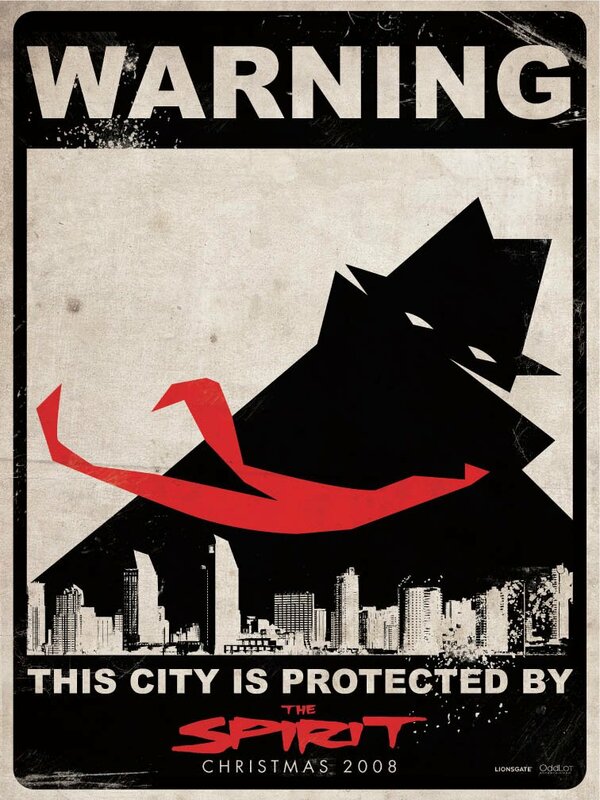 The first poster resulting from this partnership can be seen above, and it come from the students at the The Art Institute of California – San Diego. 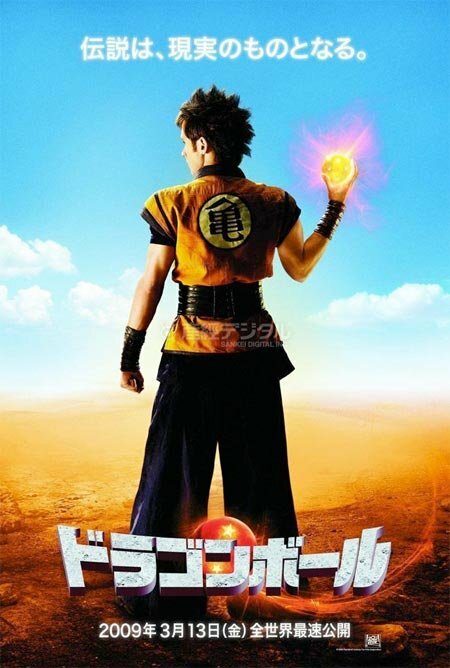 It’s a cool concept, although the style clashes a bit with the general style being used in the film’s advertisement and with the design of the title. But that’s the good thing about all these posters and campaigns: you can afford to have some oddballs and to try some different approaches. I wonder if we will be seeing more of this type of thing. 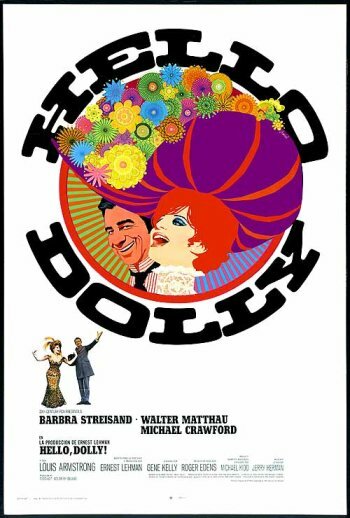 In unrelated non-news I’m reminded of the poster for Hello, Dolly featuring Richard Amsel’s work, which he created as a student and which won a national competition. The students coming up with campaigns for The Spirit are excused if they can’t come up with something quite as great as this. The Friday the 13th series has a special place in my heart. The very first real horror movie I ever saw, back when I was a tender and innocent child, was a Friday. Not entirely sure which. I would afterwards be scared time and time again by the other installments of this great series. As I’ve grown older I have tended to avoid seeing the films again because, as it turns out, they are mostly really bad. Something that my easily impressionable child self didn’t quite notice. 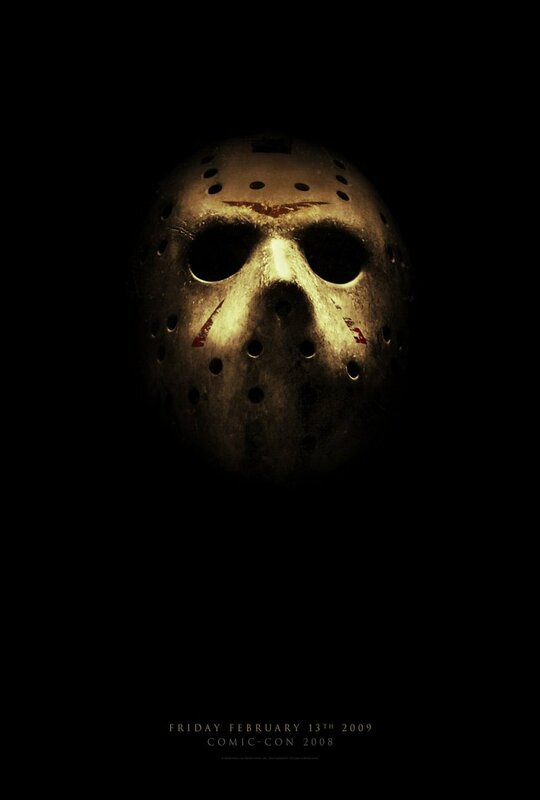 But I still love the idea of the movies, and the mask still sends chills down my spine. So, I was probably somewhat excited about this new poster, right? As it turns out, not really. Somethings work best as memories, and I apparently have no interest whatsoever in a re-imagining of Jason. Which is not to say that there is a problem with the poster. 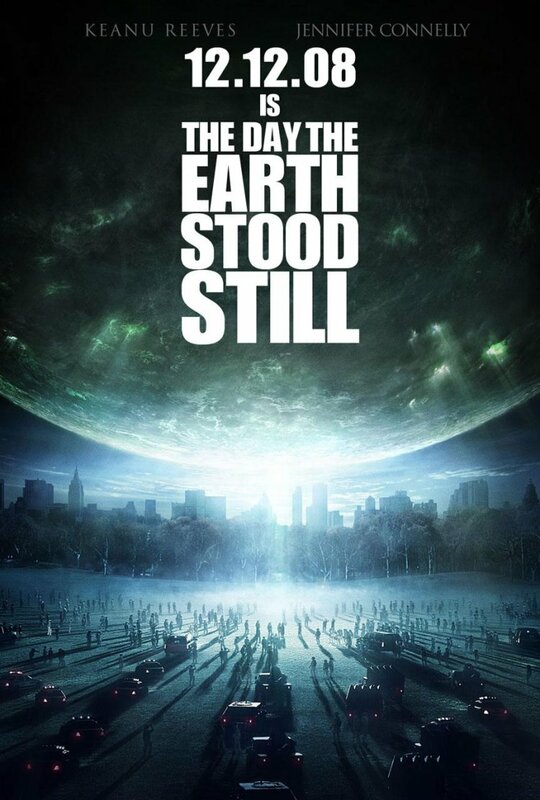 This is a Comic Con poster and the film is still far from being released. So they are just trying to build a little bit of excitement, and the mask, which is THE symbol of the franchise, probably works as fine as anything. I think Terminator lacks such a clear iconic image. 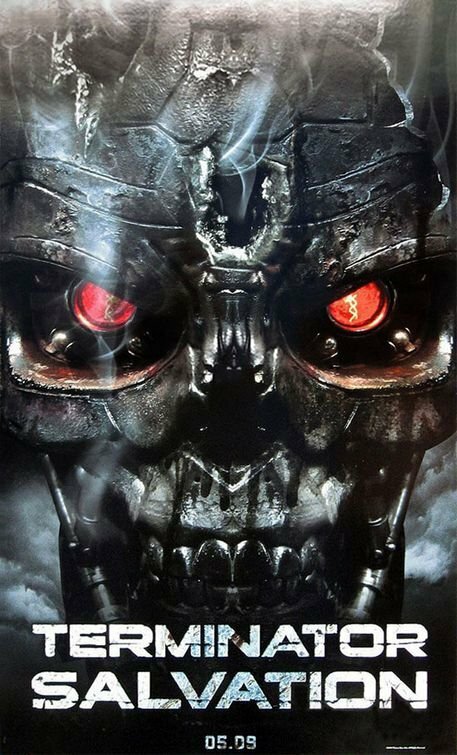 The machine face we see in the teaser is probably as close to that as you are ever going to get, but those films were actually good, and had several memorable elements, instead of just one. Going forward that is probably going to help the campaign as they will have more to work with. Of course, something they won’t have is Arnold, which is a bit of a problem since he is so closely associated with the series. And Salvation has much loftier goals, Box-office wise, than the Friday remake. Part of reaching those goals will have to be creating some iconography that is particular to the new movie and that shows what about it is new and exciting. But there is plenty of time for that in the future. For now it’s more than fine to wallow in the past. 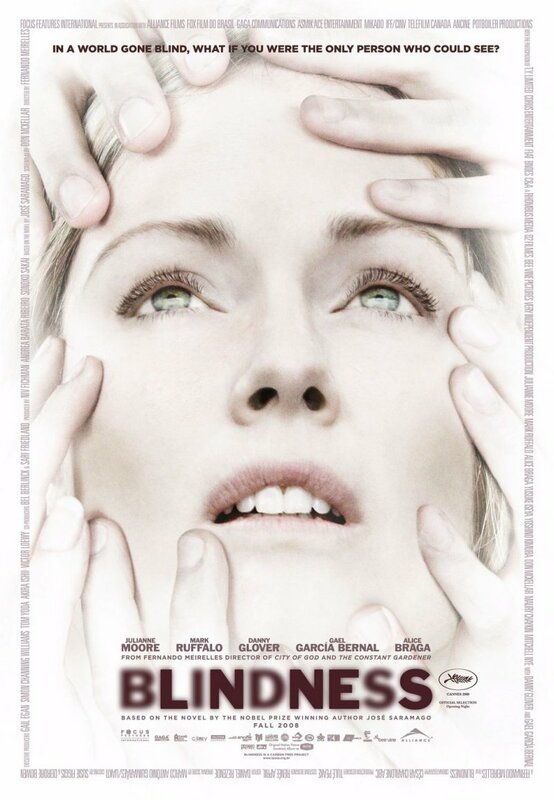 I might be wrong, but I think this is the first non-character Blindness poster to focus exclusively on Jullianne Moore, who plays the only person not affected by the blindness epidemic. Before that we had posters that focused on the general concept or that gave space to the all-star cast. 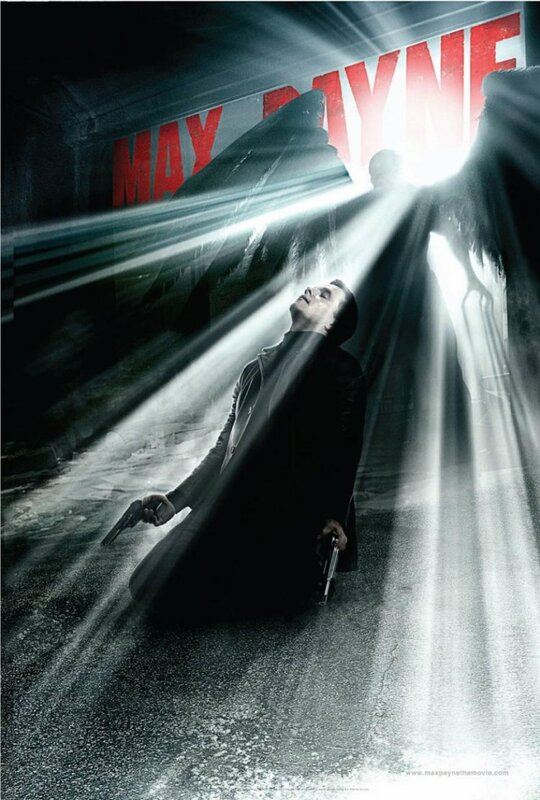 The focus on the character played by Moore can also be seen on the tagline: “In a World Gone Blind, What if You Were the Only Person Who Cold See?”. So the poster asks us to envision ourselves as her, the only seeing person in the in the middle of the blind. This is a slight change of focus from the sell we had before, which asked us to imagine what would happen if the world was affected by an epidemic of blindness. It’s a more specific, more personal and I think a little more effective focus. 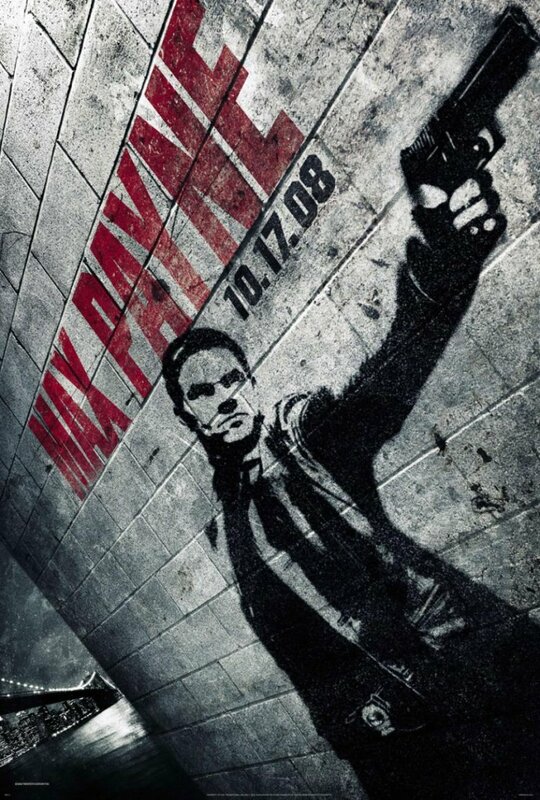 Visually the poster maintains the same style we saw in the last few posters, which I appreciate. But the image of Moore’s face with all the hands around strikes me as more powerful emotionally and more memorable than what we had in the past posters. So overall I think this is a step up for the campaign. Not necessarily a huge step, but a step nevertheless. 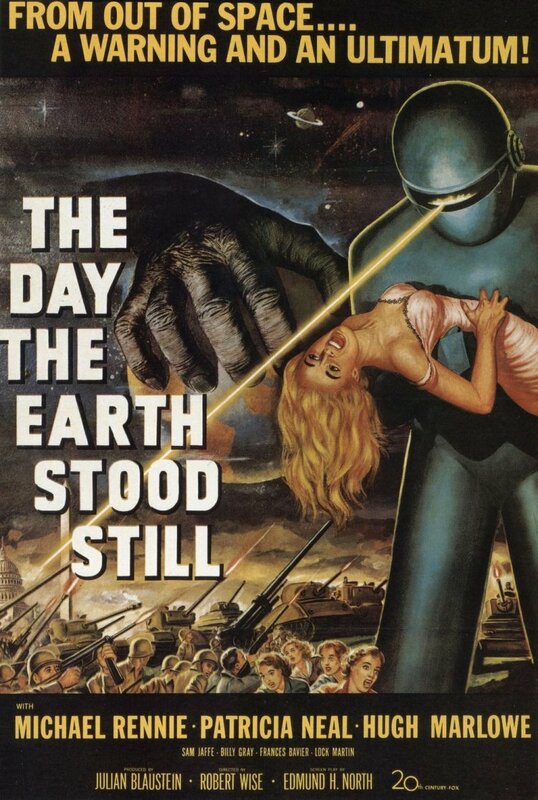 Just the other day I found myself taking a long hard look at the classic poster for The Day the Earth Stood Still, which you can see below. A truly great fifties poster. 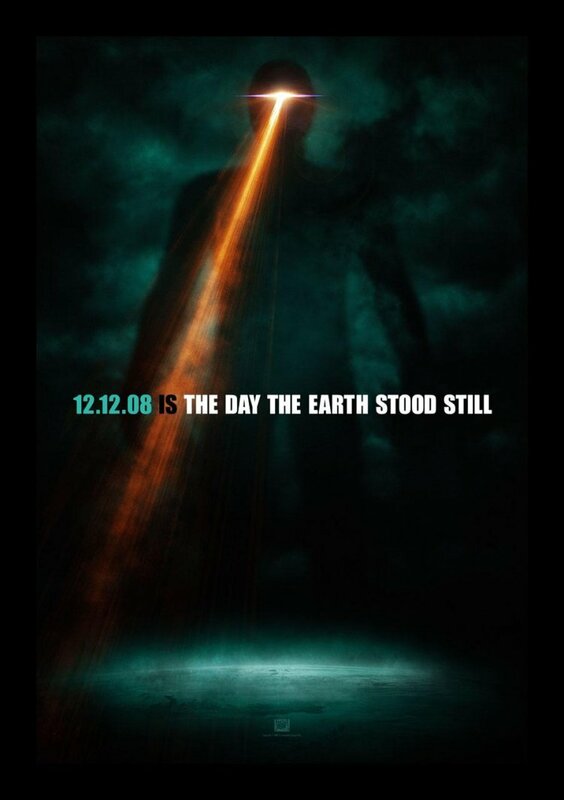 Because of that I had the images of that earlier poster in my mind when I went over to ComingSoon to look at the posters for the new version of TDESS , especially the image of the alien. And I was very pleased to find that my pal one eye was also featured in the new posters. Of course, despite his reappearance the two posters are very different, as they have to be. The original poster had a style that was very much of its era. The new poster is more modern, has almost none of the cheese of the original and chooses to show very little and to be mysterious. It fits our own movie making time. And in part because of that it fails to be as good as the original. But that is not exactly scathing criticism, and I actually really like the poster. I don’t quite like the other poster released today as much, even tough I think it might be more effective with the general public. This is in many ways a typical amazing and scary thing happens bringing the world to a stop poster. 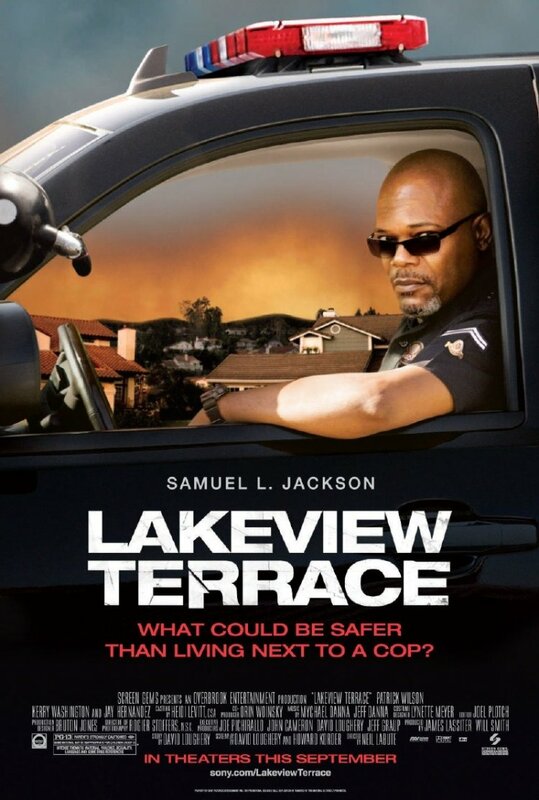 Which seems like a very specific thing but is a recurrent movie and poster theme. It is very well executed, but I do wish it showed a larger area being paralyzed, in other to make the movie feel more epic in scope. But still, I complain too much. two solid posters for the remake.